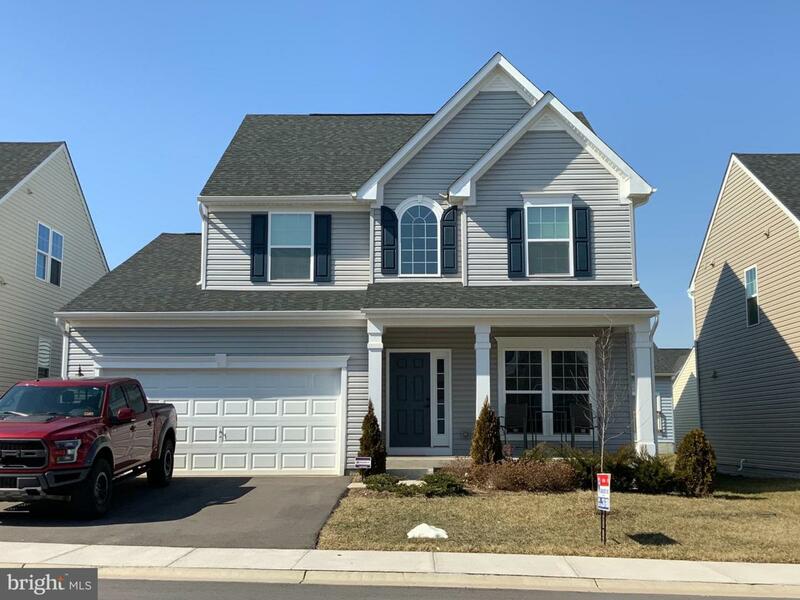 Like New 4 BR 3.5 BA Colonial in Potomac Station. Main level lrg Kitchen w/Gourmet Island & Pantry, dining/morning room w/lots of windows & USB charging outlet, SS appl, open to lrg family room w/ Stone FP & Mantel. Upper level 4 BR & 2 full BA. Mostly fin Basement w/huge Rec room w/ WiFi Projector, full BA & lrg unfin storage room. Furniture Conveys. 2 car garage w/WiFi opener Convenient location for commuting, shopping & Hospitals.